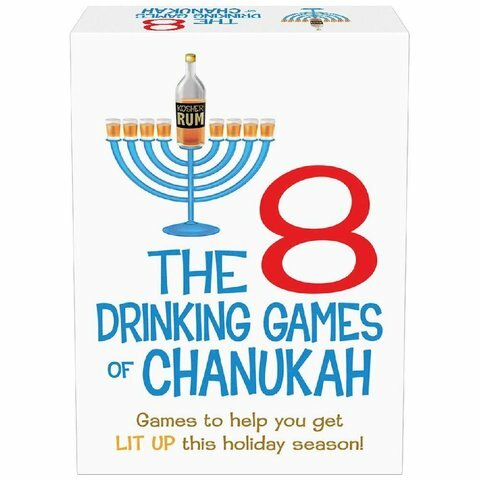 Eight games to help you get LIT UP this holiday season (or what the heck, play this game year-round!). 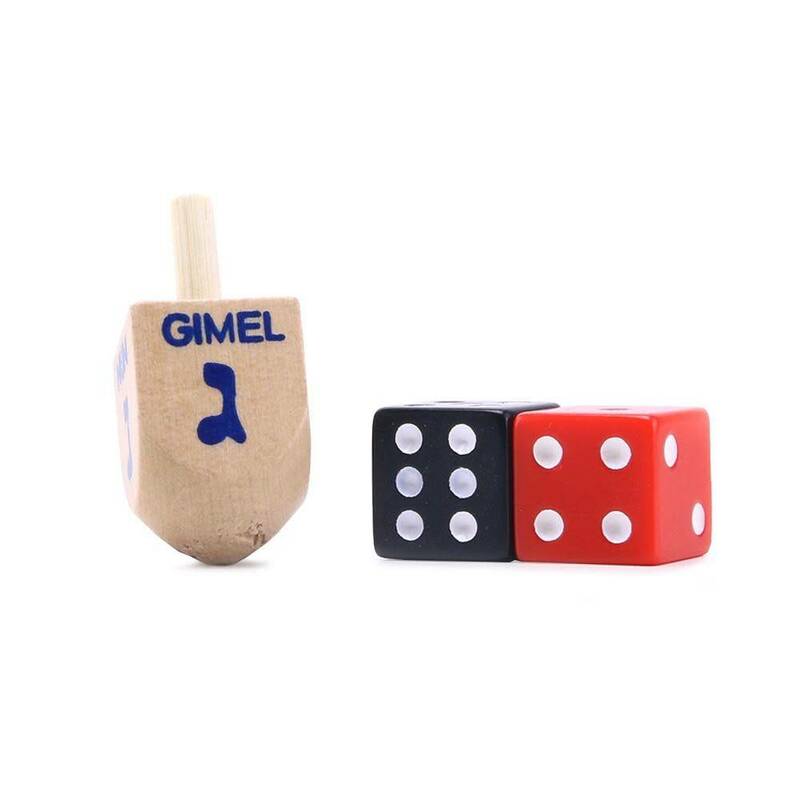 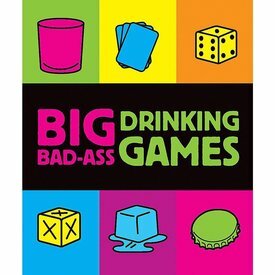 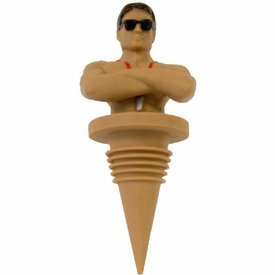 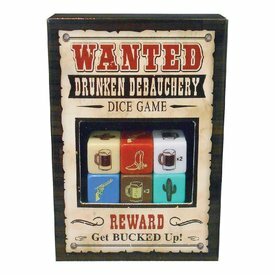 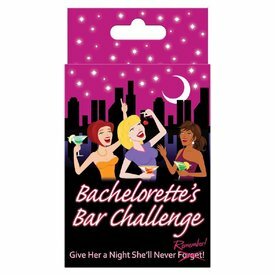 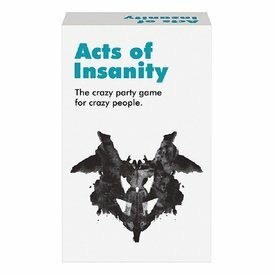 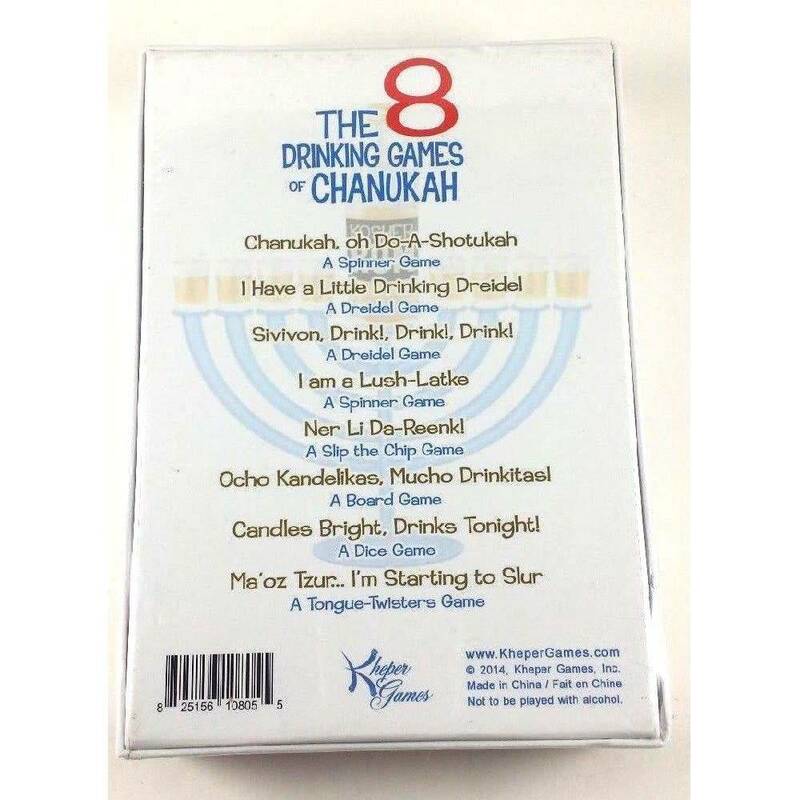 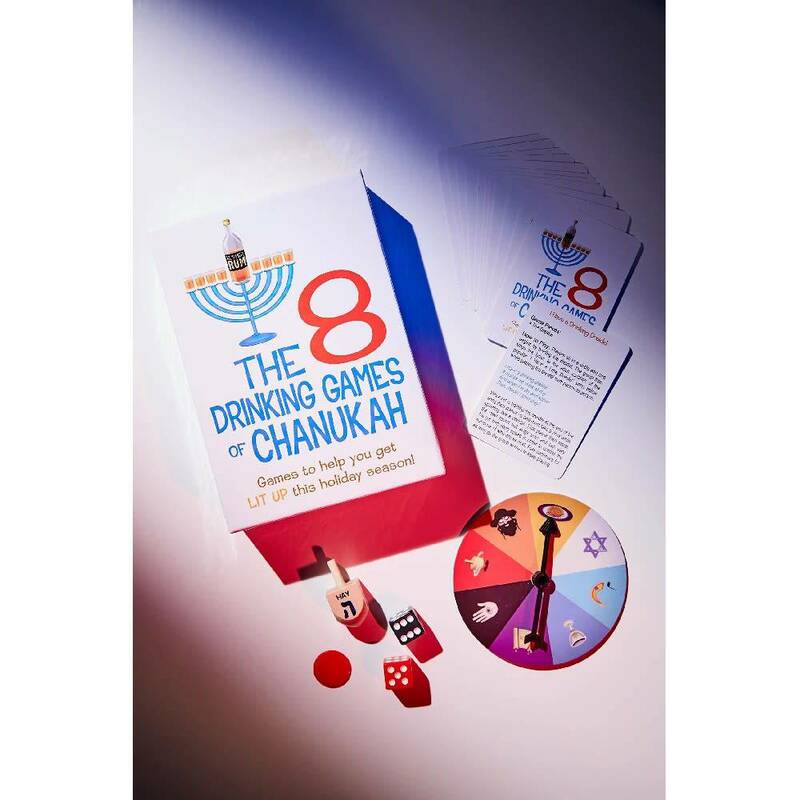 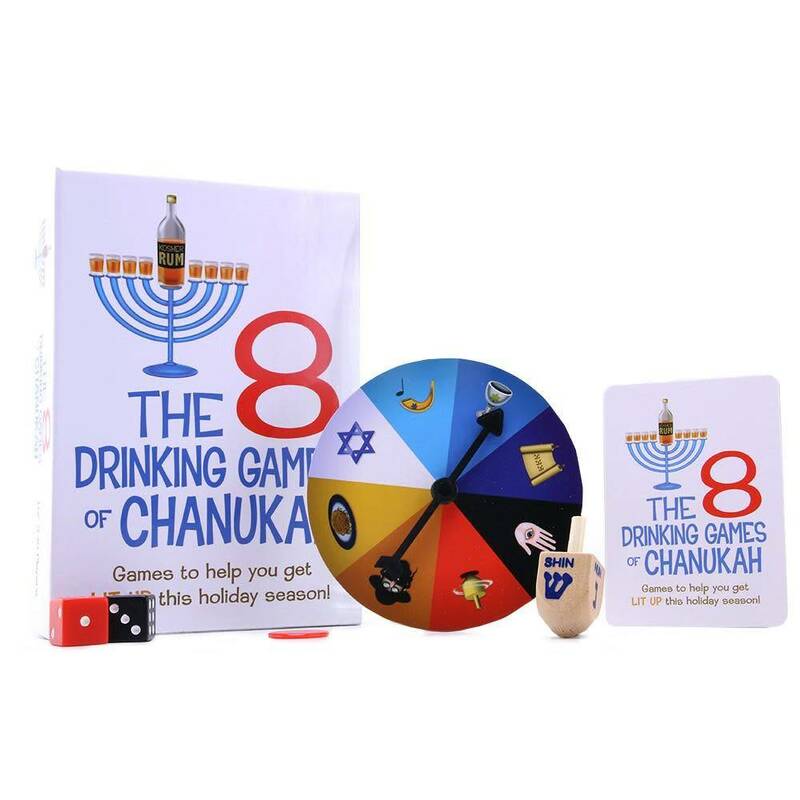 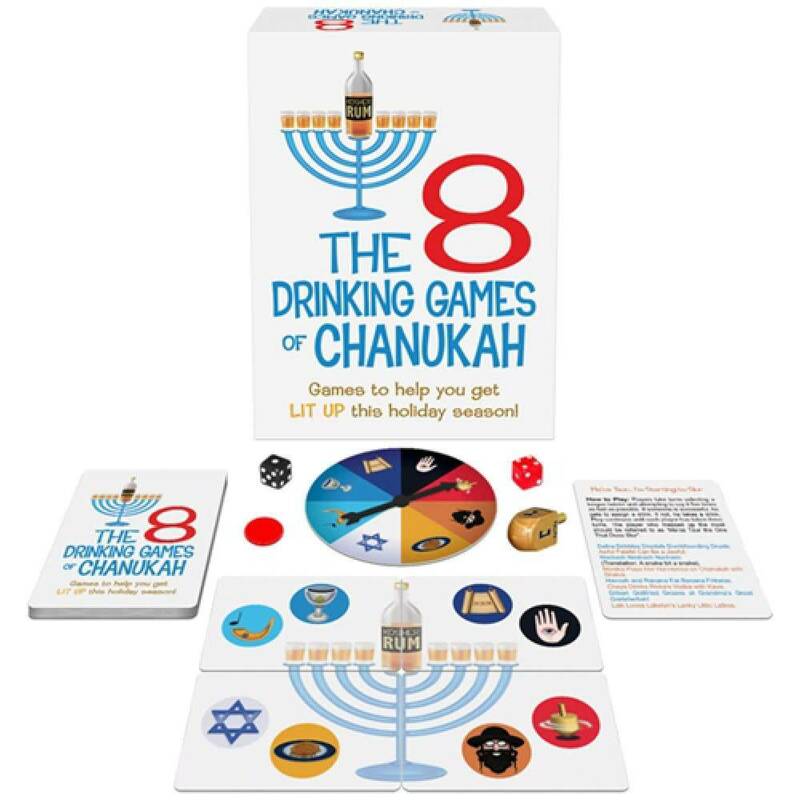 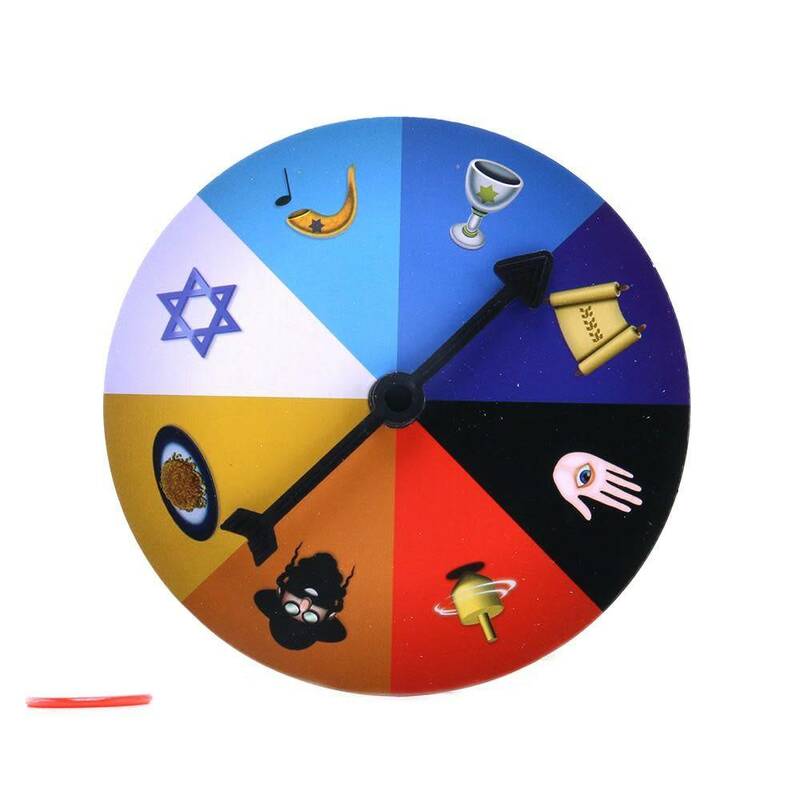 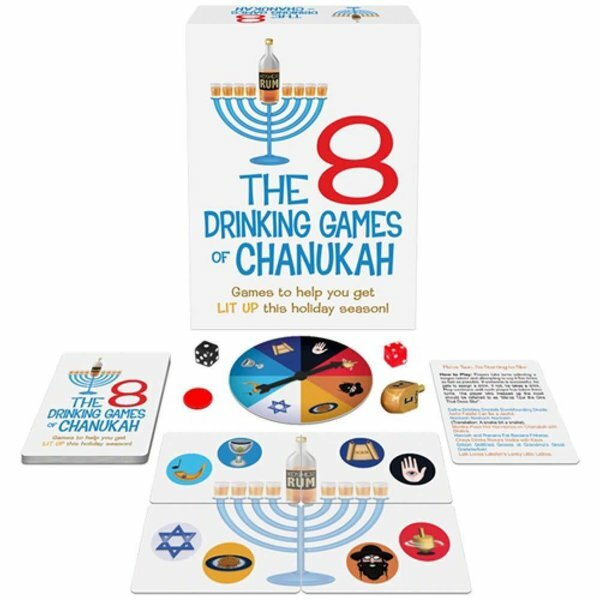 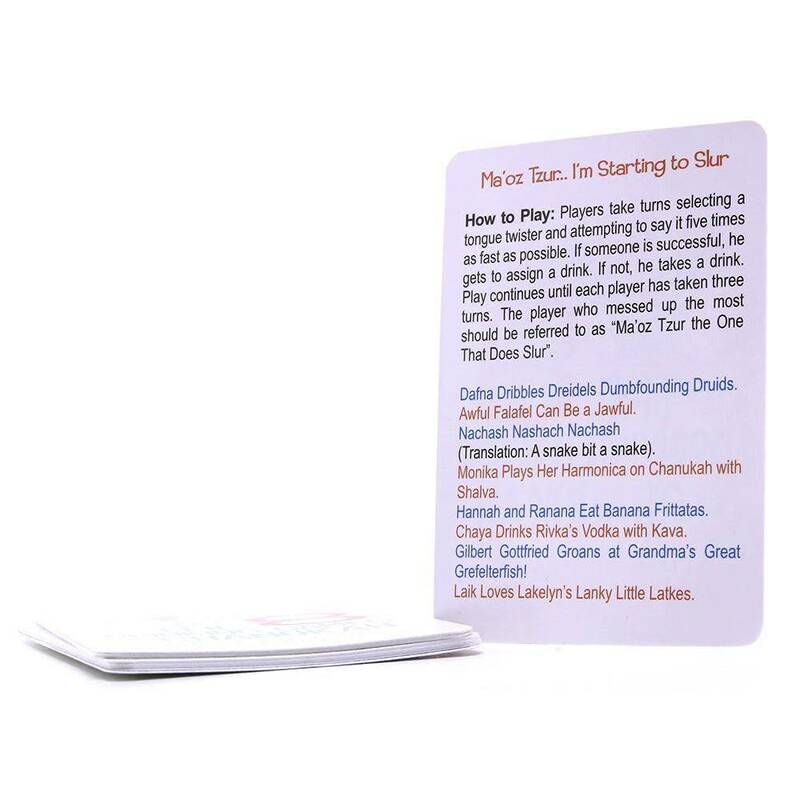 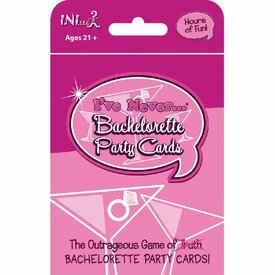 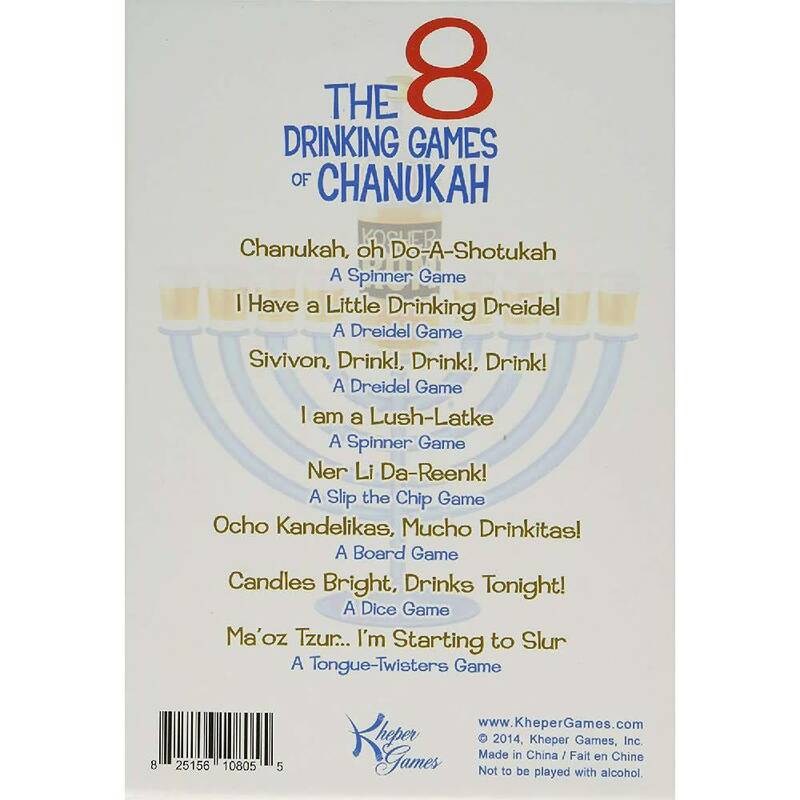 8 Drinking Games of Chanukah offers hours of fun with games like - I have a Little Drinking Dreidel, I am a Lushe-Latke, Ma Oz Tzur .. 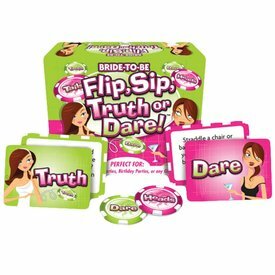 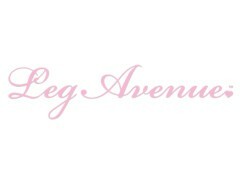 I'm starting to Slur, plus many more.